Aloha! 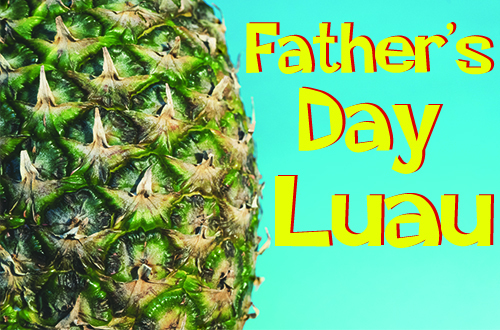 Get out your favorite Hawaiian shirt and join us as we celebrate the fathers in our lives at our Father’s Day Luau on Sunday June 16th (Father’s Day) from noon to 5pm. Our Luau wouldn’t be complete without tropical flavored sangria, music, and great food.  So pull those old dusty Hawaiian Dad shirts out of the closet and bring em on down to Bellview for the day! Admission to our Father’s Day Luau is $5 and includes a souvenir wine glass as well as parking. Wine tasting is optional at $6 per person and includes 8 tastes of wine from our regular tasting list which has over twenty wines to pick from. Glasses, Bottles and Growlers of wine as well as food are purchased separately. There is no admission charge for those under the age of 21.